50 Cent was asked to throw the first pitch at a baseball game in LA. 14. 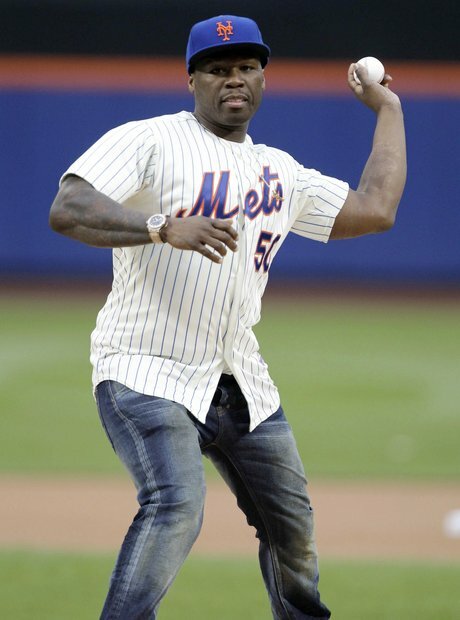 50 Cent was asked to throw the first pitch at a baseball game in LA.